Microsoft has confirmed to be the marketing partner for the upcoming Middle Earth: Shadow of War and the game’s director talked about the Xbox Scorpio hardware. 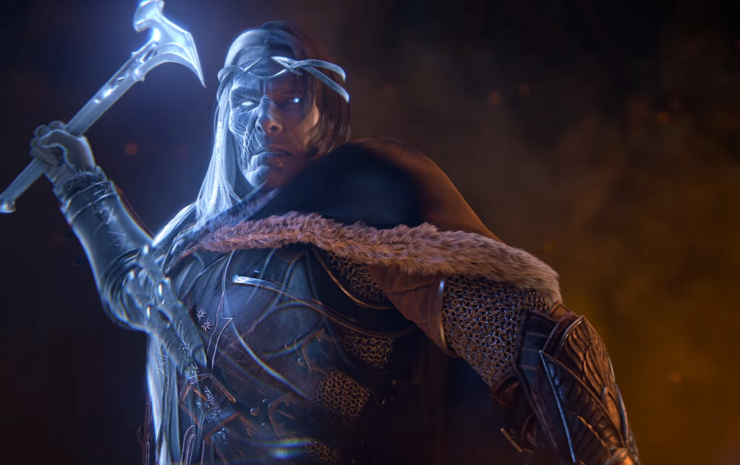 Monolith’s sequel to Middle Earth: Shadow of Mordor was officially announced last week, and a gameplay walkthrough was released by publisher Warner Bros. yesterday. The walkthrough shows us the next chapter for the Nemesis System, and Talion can be seen attacking a fortress in the mountain valley of Seregost. Middle-Earth: Shadow of War is the first officially confirmed title for Microsoft’s Scorpio project, and the company’s head of Xbox marketing took to Twitter yesterday to confirm that Microsoft will be the marketing partner for the Middle-Earth sequel. “Yes we are marketing partner for this title, so look for a lot of @Xbox /Scorpio branding & #XboxPlayAnywhere”, Greenberg said. The game is going to look absolutely great, according to Monolith’s technical art director, Matt Allen. In a new interview with TechRadar, Allen talked about the Xbox Scorpio hardware. Allen especially likes how the game looks in 4K and HDR on Microsoft’s Scorpio Project. Shadow of War is slated for a release this August for Xbox Scorpio, Xbox One, PS4, PS4 Pro, and PC.